Do Drivers Really Need AEB? 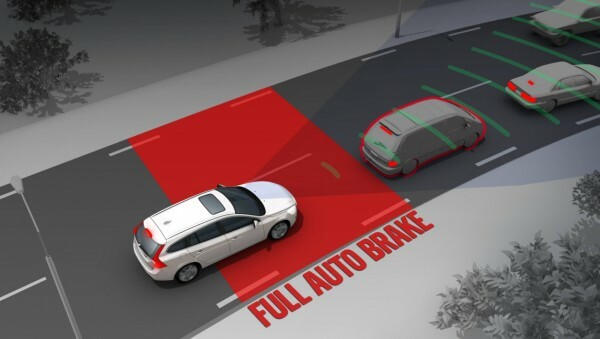 Automatic emergency braking includes a range of systems designed to address the large number of crashes, especially rear-end crashes, in which drivers do not apply the brakes or fail to apply sufficient braking power to avoid or mitigate a crash. 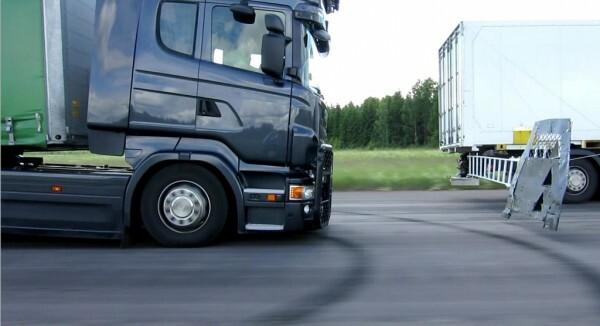 AEB systems use on-vehicle sensors such as radar, cameras or lasers to detect an imminent crash, warn the driver and, if the driver does not take sufficient action, engages the brakes. Let us take BMW as an example. BMW provides two levels of AEB technology with some of its models. BMW Driving Assistant is the most basic and the most available which is standard across most of its passenger car and SUV range. As a camera-based system its detection range is more limited, and will only slow the car and not stop the vehicle if it detects an obstacle between 10km/h and 60km/h. Driving Assistant Plus is the more capable version of the system where it uses a radar unit to give it a longer detection range. Able to work from standstill to 210km/h, Driving Assistant Plus will also bring the car to a complete stop when necessary. It is an optional feature on most models, but comes standard on BMW 6 Series, 7 Series, and the M and M50d variants of the X5 and X6. The consensus is that AEB reduces crashes. AEB is effective in avoiding forward collisions, which are a common type of road crash. You cannot rely on AEB to do all your braking; you still need to control your car. AEB engages in emergency situations and doesn’t work when reversing. Inclement weather, fog, sun glare and unlit roads may reduce the camera system’s ability to detect a hazard. The post Do Drivers Really Need AEB? appeared first on Drive Safe and Fast.